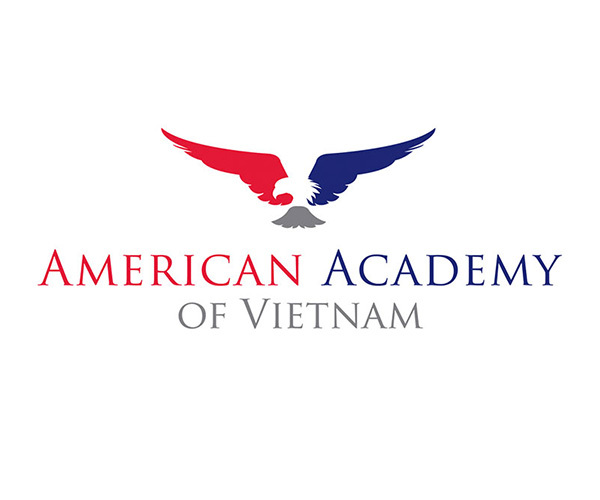 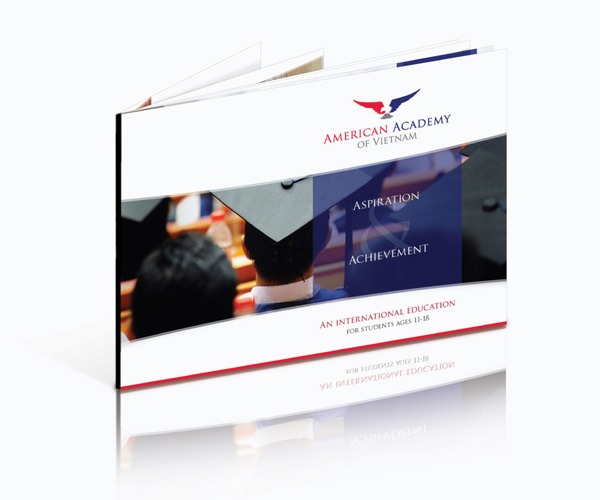 The American Academy of Vietnam is a completely new brand created for the Vietnamese International Schools market. 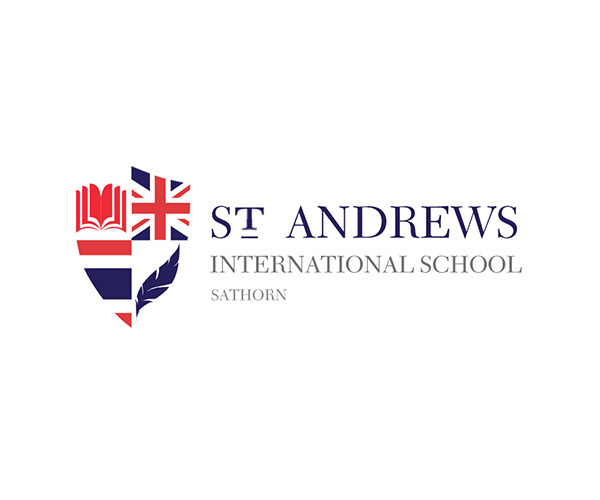 With the new name already in place, our task was to breathe live into the new brand’s positioning, weaving a sense of heritage with a tone of authority and modernity. 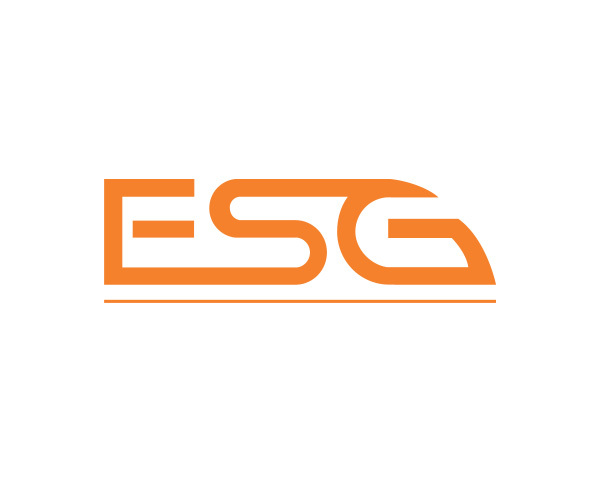 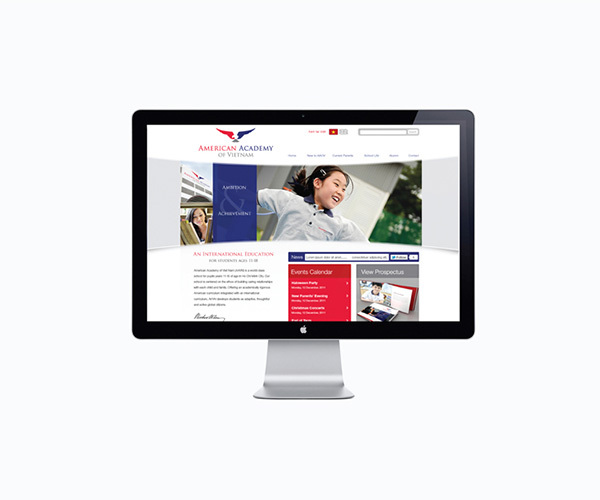 Once we had created the new brand's identity we then developed a complete suite of printed marketing collateral, from prospectuses to press advertising, while seamlessly extending the new design system to a new CMS powered website. 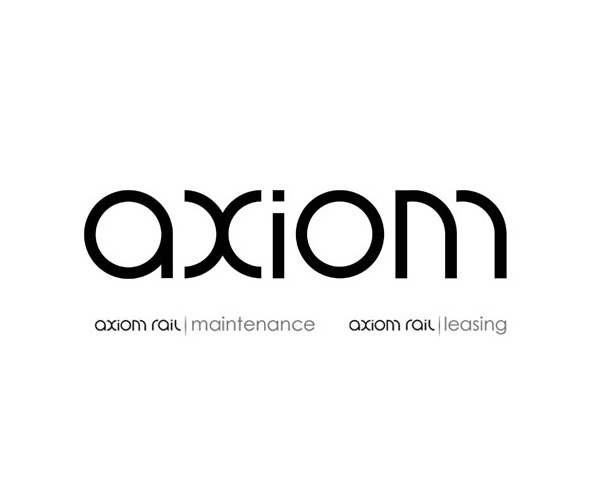 The outcome is a striking new brand with a clear posi­tioning, demonstrated consistently through all facets of its communications across print and digital media.